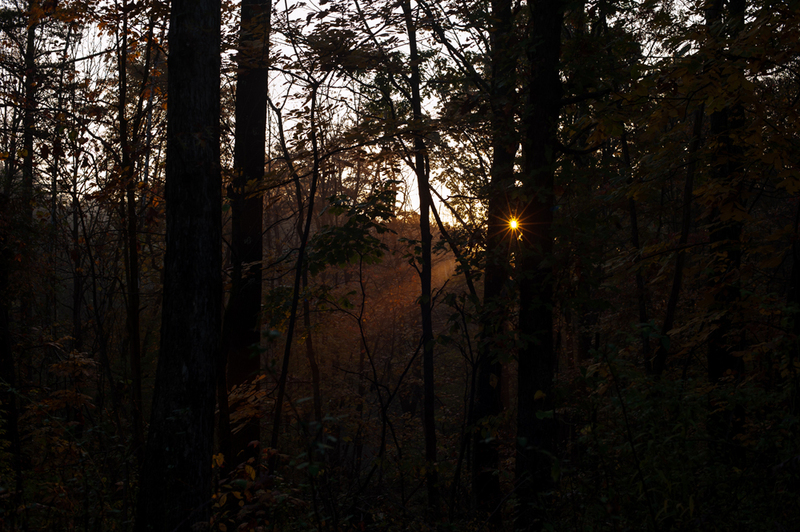 Outside the town of Stewart, in southeastern Appalachian Ohio, is Broadwell Hill—a community deep in the woods. The community is made up of several families who are practicing a self-sufficient model of living, including stewardship of the land, small-scale farming, and vermiculture, among other principles and activities. The community hosts monthly potlucks and celebration days at rotating homes and farms within the community. Pictured in the story is Turtle Hill Farm, owned by Jennifer Jones and Michelle Miller, who live there with their two children, Osha and Ari. Also pictured is Brian Deviney, who lives on a parcel of his mother's land while he builds his own earthbag home.